Is your family life so hectic that packing up the house to move is not even an option? Are you Committed to your career or not able to take time off from work ? Would you just rather leave the packing to someone else so you can enjoy other things in life? Whatever your situation, packing your house can be a huge task. Our professional team of dedicated packers will pack up your house within a day and unpack at the other end if necessary. A full house pack, just the kitchen, the husband’s shed or wife’s pantry, whatever your requirements, we have tailored Pre Packing & Labeling solutions to meet your needs. 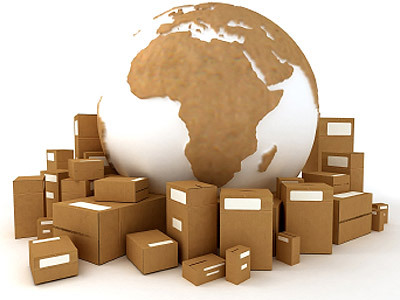 Get in touch today to find out how our professional packing service can make your move stress free!